When Common dropped “Electric Circus”, it was a disaster in my opinion. He lost some fans, and probably gained a few newer ones in the process, but commercially it was not impressive. He decided to go back to the basics with his sixth studio album “BE”. I personally love this album and not just because it’s his best work. This is such a strict-structured piece of art that doesn't require a skip button when you play it. His lyrics are motivating at times and is a great listen on a daily basis. Lyrically, the album is punctual, storyteller-esque, and wavy. The production in this album came from two great producers; Kanye West and J Dilla. 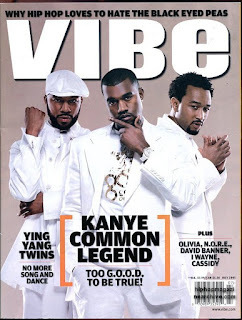 This was the “Old Kanye” as his fans (and Kanye himself) would say. He was always considered a better producer than rapper at this point in his career. 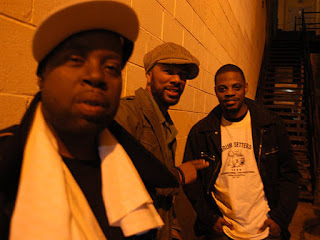 Meanwhile, J Dilla was light years ahead of this time and people who know him can agree on this. Let’s “Go!” into the album, and look into when this album dropped and what I personally think of it. “Be” starts off the album with a slow bass that picks up into the background beat. The strumming slowly builds into a soulful beat with violins, pianos, and bass guitar. Common opens up vocally with a poetic verse on how people are trying to pose as a different type of person, when that’s not truly themselves. It’s a theme of love, especially with the lines about changing the world for his daughter and for her future. Teaching the youth is important, especially in the area of Chicago with crime and negative influences. “They shoot the wrong way cause they ain’t knowing their goals”. The lines talking about the influences around the youth shows that it isn't helping our future try to get that education and make a solid honest name for themselves. Instead, it’s persuading the children that this is the way of life and to make a name for yourself in a detrimental way. “Go!” is a general favorite to others who have heard this album. It has a catchy hook with Mr. West and the legend John Mayer tag-teaming into a simplistic, yet contagious chorus to sing along to. 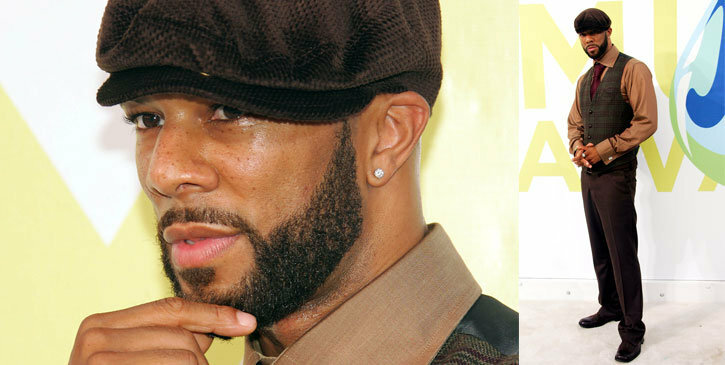 Meanwhile, we see a different side of Common talking about how freaky his encounters were with a particular woman. It’s a freaky side of Common, but throws some subtle details with some subliminal messages that take at least a couple of listens for you to realize. Personally, this is a perfect song when you are with some friends at a party and want a mellow vibe before it heats up. “Faithful” brings up the idea of what if God was a woman. The question of the song is would he treat God the same if she was a woman considering all the history that women have dealt, especially with positions of power? The first half of the song is well-spoken but the second half steals the whole song with that church-esque outro of John Legend and Bilal. “Testify” is my favorite track. Everything about the song is amazing. The sample, the beat, the lyrics, the flow. I can’t really describe this song. Talking about an unidentified couple with the woman feeling that her man does not have to do shady acts to be successful. She believes he’s up to something and does not trust him, but supports him. However, it is revealed she sets him up and was really the mastermind. The chorus is powerful with the scream of “Before you lock my love away” in the sample. Truth be told, she can steal the love both emotionally and physically, and she stole his freedom in essence. “As men we were taught to hold it in/ That’s why we don’t know till we’re older men/"
It’s bold yet I can relate to this. The rest of the track points to how we treat love in the wrong context and it’s ruining the way of life for the people because of no effort. The background beat changes in the second verse here and it's a great change of pace. “The Food” talks about the struggles of living in the Southside and who else better to complete this track than Common and Kanye West? Kanye’s hook is stellar, but lets give it to Common by pinpointing what is wrong in Chicago. The desire to win women’s hearts, money, drugs, cars with the best rims. 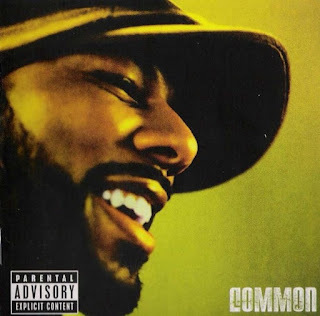 Common’s tight delivery lets you bop your head to the beat. The beat of that soul piano is a great compliment along with the Dave Chappelle version of this song. "Real People” has the perfect sample in “Sweet Children”. 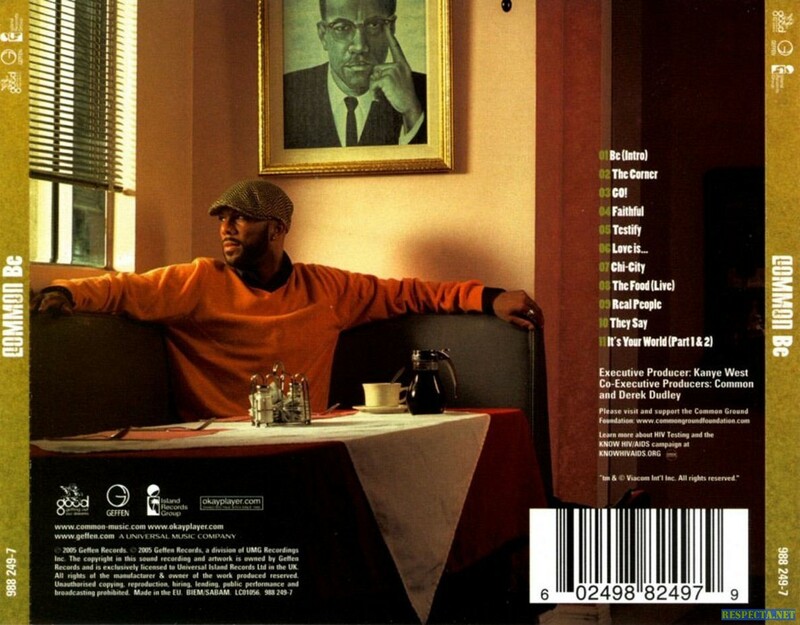 Another banging track by Common with the occasional trumpets chiming with the jazzy beat. 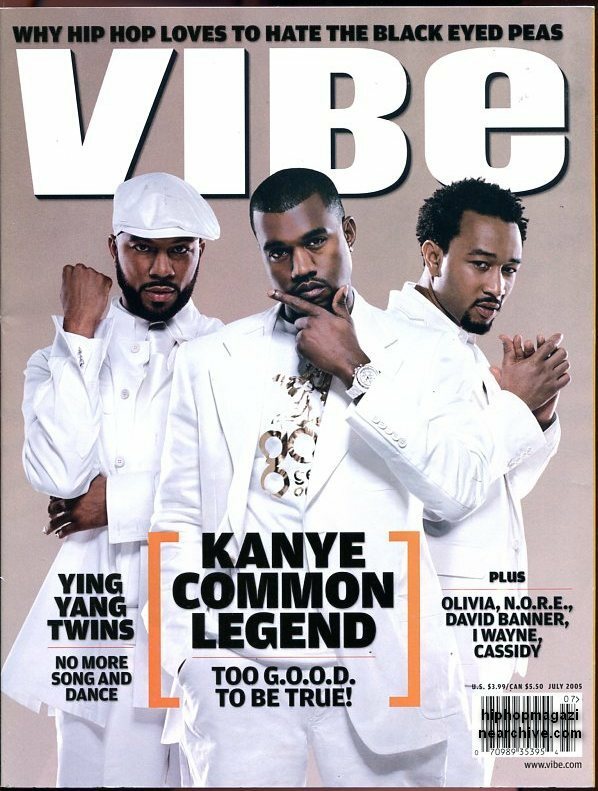 When people want Kanye to produce like the past, they need to go to this song. I’m gonna say this in all caps; forgive me. THIS IS THE PRODUCTION PEOPLE WANT NOWADAYS FROM 'YE. 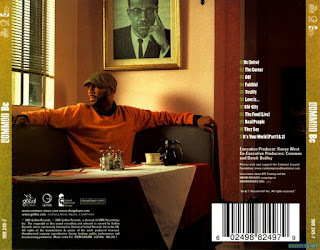 The lyrics are smooth, layering above and below the beat at times. 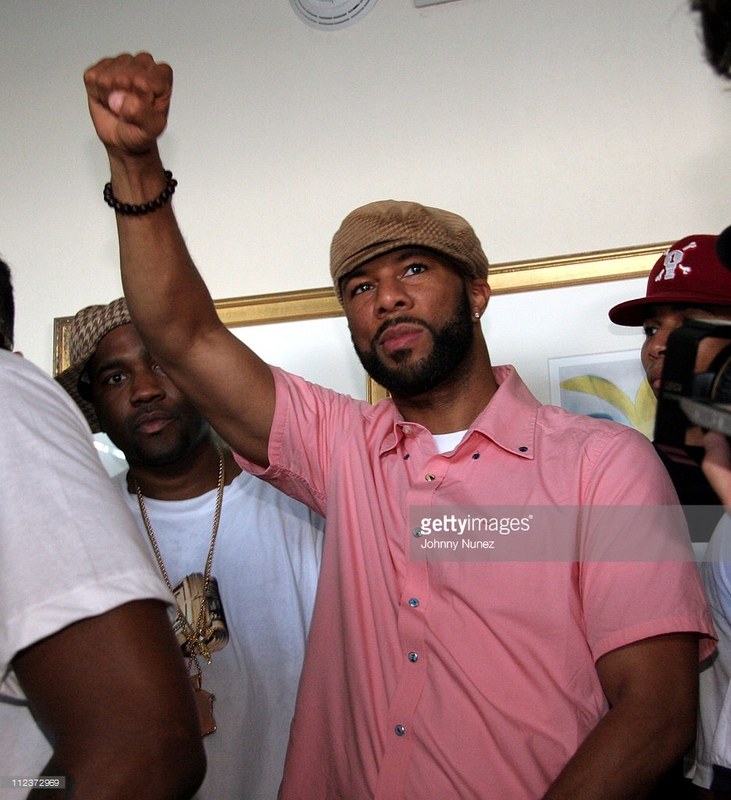 Common speeds up his delivery on this track, but always stays on track with his message. He’s convincing the listener with this song that the people deserve better than what they are given. We deserve a better job and lifestyle than what the world around us allows is a central theme. Very inspiring Common, you don’t fail to impress me. 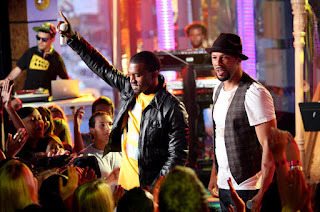 “They Say” stays on track with the previous track in a way, as the brilliance from Kanye, Common, and John Legend shines with interesting production. John Legend’s chorus is so soothing. Kanye does push the envelope with his last couple of lines admitting to his craziness and I agree, he can be a nut at times, and that’s coming from a fan of him. 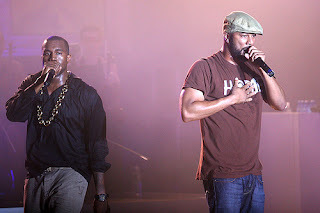 It’s great to listen to the older version of him and Common does a great job, but his supporting cast stole this song. “It’s Your World” finishes off the album with the strongest message of all, that you control the world you live in and you can’t let what surrounds you bring you down from accomplishing your goals. It doesn’t matter what area of the world you live in, the fact that you have the potential larger than the Earth, no one can stop you from your passion. This a great outro track to such a unified album with one message. This is an inspirational album to me and the replay value will never die on this album if you fall in love with it.